The old Siemens Sinumerik control system on a CNC Gear Hobbing machine used 5.25 inch floppy disks to input configuration data. The 360kb 5.25 floppy discs were corrupt / unreadable and required configuration data file extracted from the CP/M file system for a gearbox design. I have received the data thank you. 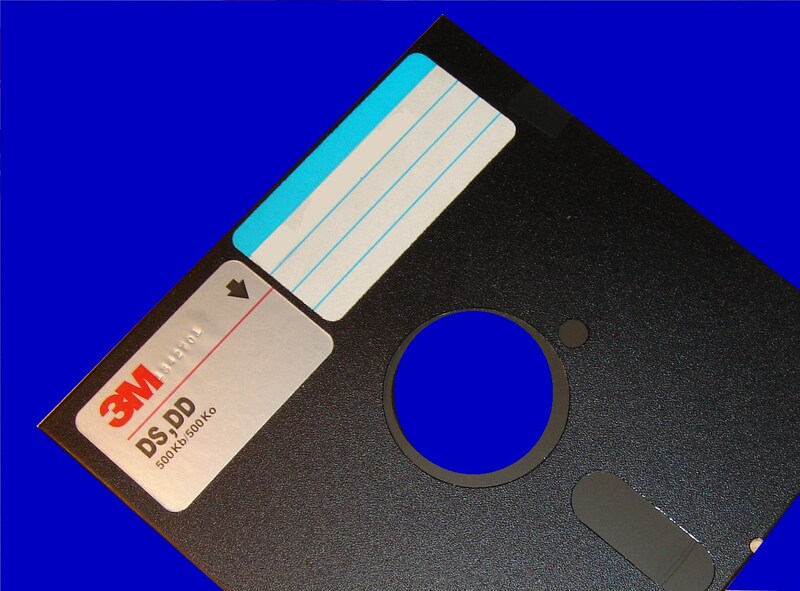 If you need a CNC machine Floppy Disks control files service, then contact our friendly company. The old Siemens Sinumerik control system on a CNC Gear Hobbing machine used 5.25 inch floppy disks to input configuration data. The 360kb 5.25 floppy discs were corrupt / unreadable and required configuration data file extracted from the CP/M file system for a gearbox design. I have received the data thank you..